Uechi Ryu Karate is an Okinawan style, which originated in China and was brought to Okinawa early this century by Kanbun Uechi. The name Pwangai-noon (my spelling) was used to describe the style. It means 'half hard, half soft'. It is characterised by upright stance, circular hard and soft (evassive) blocks, open hand and one knuckle techniques and kicking with the big toe. 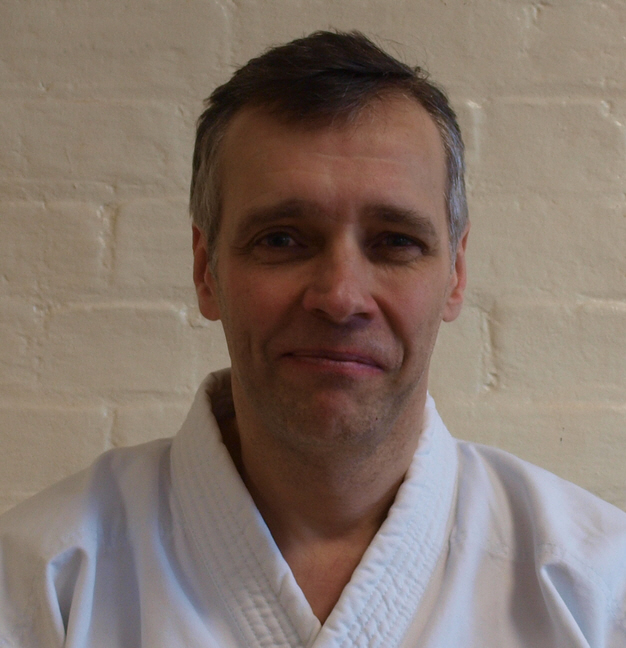 Terry Daly :7th dan Kyoshi, teaches in East London. Started training in USA with George Mattson and Bob Campbell at the age of 14. 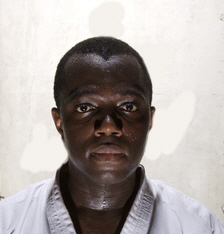 Terry has trained numerous kumite and kata champions and has an impressive collection of trophies that he won himself. Visited Okinawa in 1982. Terry was elected Chairman of the Association in 2018.
terry at intbis.com David Harris :6th dan Renshi, teaches in Maidstone Kent. 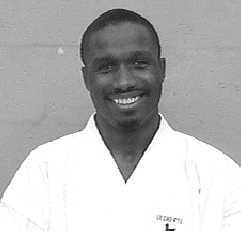 He started training in Uechi Ryu under Sensei Ron Ship in 1984 and has trained in France, USA, Hong Kong, Japan and Okinawa. 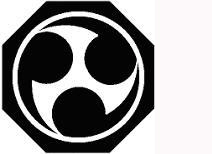 Daves classes are very much centred on self defence and perfecting the systems eight kata. 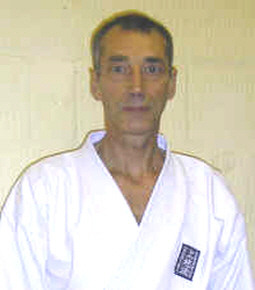 sensei.harris at blueyonder.co.uk Steve McNally :7th dan Kyoshi, Steve teaches in Liverpool. He Started training in 1976 with Dave Scott. He has trained in the USA and Spain with Master Shinjo and has been an inpiration to so many students and instructors. 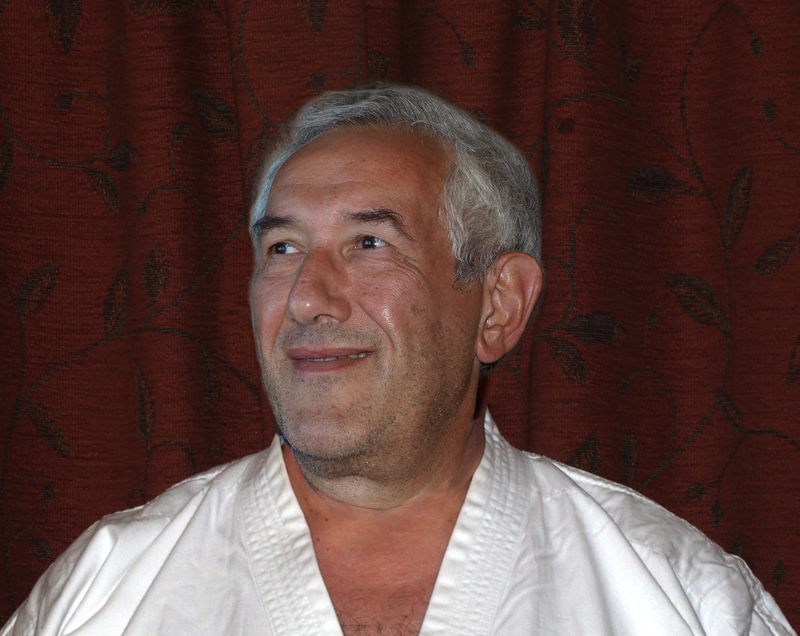 ste39_uk at yahoo.co.uk	 Mick Pappas : 7th dan Kyoshi, Mick was Chairman of the Association from 2008 to 2018. 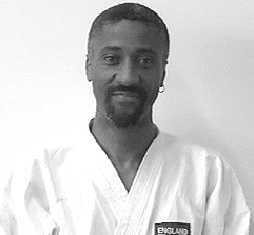 He started training in Liverpool with Dave Scott in 1975 and trained in France, Germany, the USA and Okinawa and now teaches in Oxford. email Mick Papaps : mickx at intbis.com Wayne Otto : 5th dan, Wayne began training at 14 under Terry Daly. Since then, he has won 9 Gold medals in the WUKO World Championships He has a competitive spirit and a love for fighting and large trophies. He is now coach for the Norwegian National Squad. 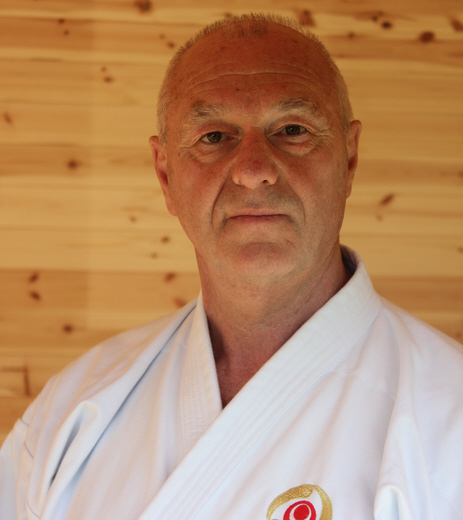 David L Scott : founder of the Association and after so many years of being inspirational in our training and a great ambassador for Uechi Ryu in Great Britain, he has retired from active training and teaching and has agreed to continue his role of advisor and mentor to the board. He is a long-standing member of the Kanzeon Zen Buddhist Sanga and is now a Dharma Holder within the Zen tradition. He leads the Liverpool Zen Group. For details of their morning and evening meditation and teaching timetable see Liverpool's Zen Buddhist Group. INFORMATION : if you need any information which is not included in these pages, please email mickx at intbis.com.